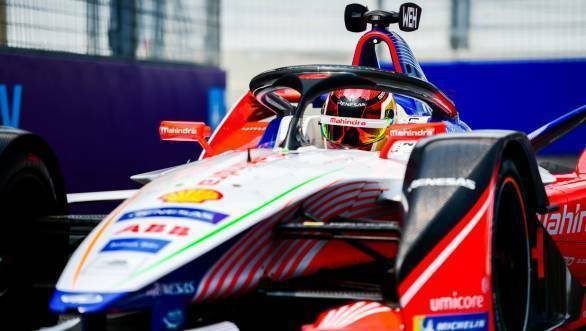 After a disappointing outing at the Hong Kong E-Prix, the Mahindra Racing Formula E team made up ground last weekend at the Sanya E-prix to take top spot in the championship standings. The sixth race of the championship was the first race held in this newly developed street circuit in China. Jérôme D'Ambrosio and Pascal Wehrlein finished sixth and seventh in the race respectively. The race itself did see quite a few incidents but the Mahindra drivers remained unscathed and managed to stay at the top half of the grid. They gained a place each when Sebastien Buemi received a 10-second penalty at the end of the race. With the season at its halfway point, the Formula E parade now moves to Europe. The seventh round of the Formula E Championship will take place on Saturday, April 13 in Rome. Team Principal of Mahindra Racing, Dilbagh Gill, said of his team's performance, "I think we were solid in free practice and qualifying. We have definitely showed that we have recovered and, most importantly, overcome the problem we had in Hong Kong. 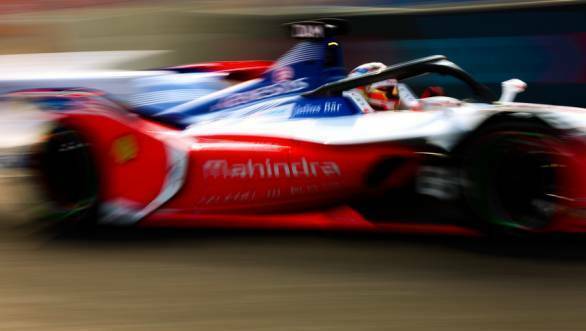 However, on race pace we got a bit behind, but both drivers did well to bring the cars home in the points which means Mahindra Racing is still right up there fighting for both championship titles"